You haven’t felt true pain until you’ve stepped on a LEGO® or misplaced your Polly Pocket. You have the ‘90s to thank for that. Let’s take a walk down memory lane, shall we? All the fuzzy, nostalgic feelings of fighting with your siblings over Power Rangers and Barbie dolls, getting pelted in the eye by Nerf darts, burning your fingers on Easy-Bake Ovens, and crashing your miniature Power Wheels into a nearby wall or person. Those were the good days. These days, our favorite way to connect to the past is through the internet, and shopping for treasures like Skip It and Tech Deck on eBay. 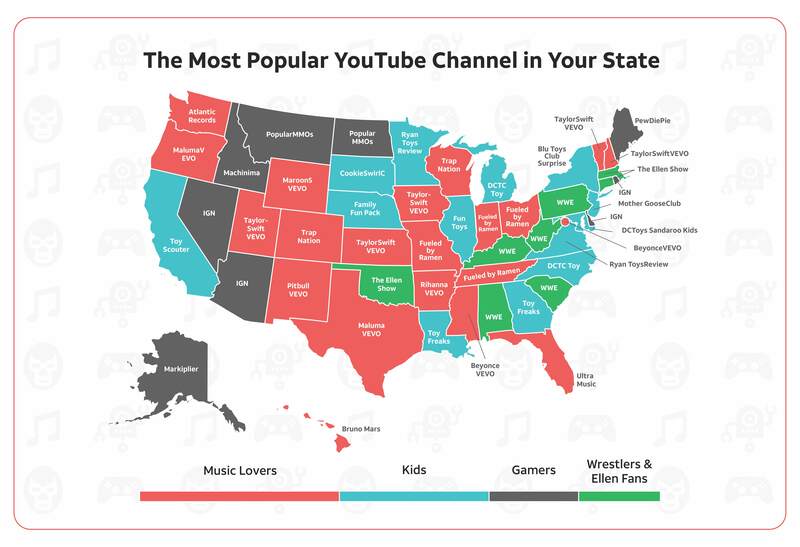 We at All Home Connections decided to do some online hunting of our own to see which ‘90s toys are the most popular in each state. 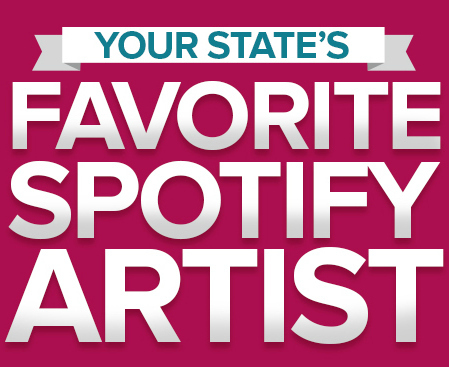 Check out our final list to see if your favorite toy made the cut. We compiled a list of the 50 most popular toys and games from the 1990s, then looked at Google Shopping trends over the previous year to determine which toys were the favorites in each state. We then looked at how much these toys sell for on eBay (and were shocked by some of the results, including $120 for Floam!). 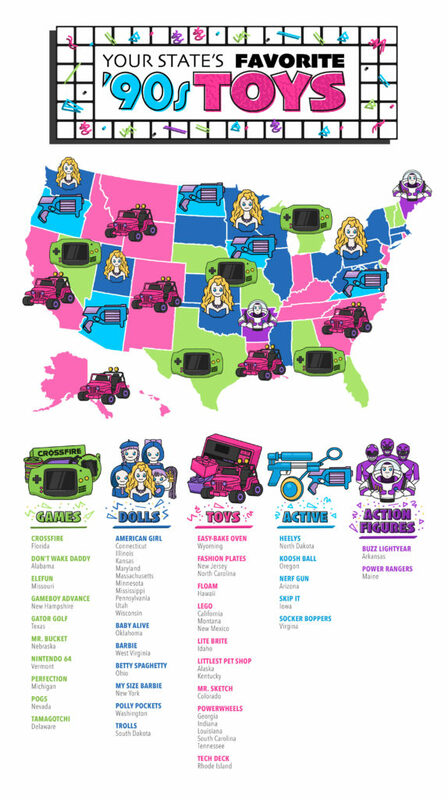 American Girl Dolls are the most popular toys in ten states, including Connecticut and Utah. Felicity, Addy, and Josefina were released in the ‘90s specifically, complete with matching outfits you could wear with your doll. West Virginia loves Barbie dolls, but New York one-ups them with the My Size Barbie Doll, in all her 38 inches of blonde-haired, blue-eyed glory. Let’s just talk about $120 Floam on Ebay for a second, and who in the world would pay that much. If you follow the slime trend on Instagram (millions do! ), that might explain it. With over 11 million copies sold, Nintendo 64 is easily Nintendo’s most popular game console, and still going strong in Vermont. Speaking of cake, Easy-Bake Oven might look cute and harmless all decked out in pink plastic, but it has caused plenty of burns in its lifetime, some as bad as second or third degree. It was recalled in 2007—but residents of Wyoming prefer to live life on the edge, one mini chocolate pastry at a time. Heelys (shoes with wheels built in) are still coveted in North Dakota. One study states that these dangerous kicks account for 8% of the patient complaints of a pediatric orthopedic department. 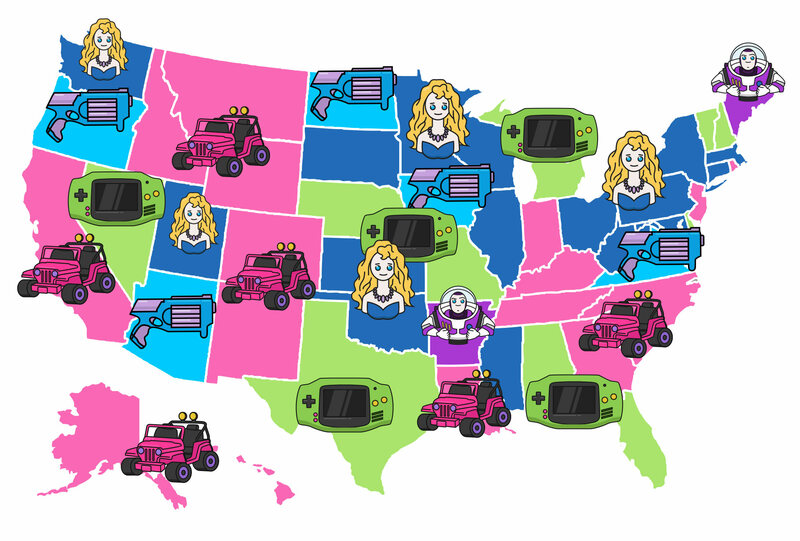 Power Wheels are most popular in the South. Several models were recalled over the years, including the 18-Volt Porsche 911, which welded the foot pedal into constant acceleration. Do you currently own one or more of these popular ‘90s toys? Try your hand selling them on eBay, or use AT&T Internet to buy a few for old times’ sake.